Reducing your calorie intake for a few days of a week has proven a simple and effective means of losing weight and maintaining a healthier lifestyle. 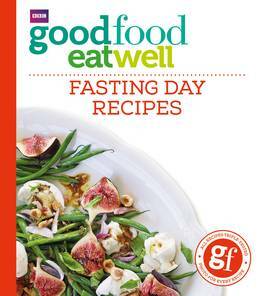 Good Food: Fasting Day Recipes is packed full of easy and delicious recipes to make your fasting days fuss-free and flavourful. 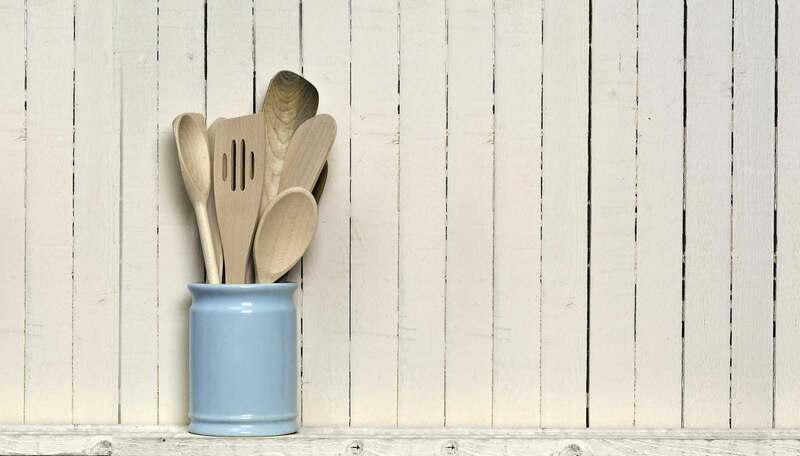 Divided into calorie content, from 100 calories to 350 calories, you can mix and match the incredible variety of dishes to create your perfect fasting day. 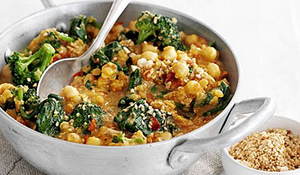 From hot broths to sensational salads and hearty hotpots, Good Food: Fasting Day Recipes is guaranteed to have your taste buds watering. All recipes have been carefully selected and triple-tested by the trusted team at Good Food, and with full nutritional breakdown and colour photograph to accompany each dish, this is your perfect companion to a healthy, simple and satisfied fasting day.